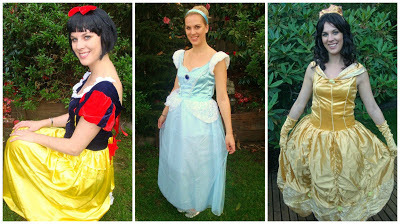 Today's post is a list of great finds to help you put together a gorgeous Disney Princess themed party. Be sure to revert back to our last post for tips on how to not over commercialise a licensed party theme but rather create a stylish set up with a splash of theme! 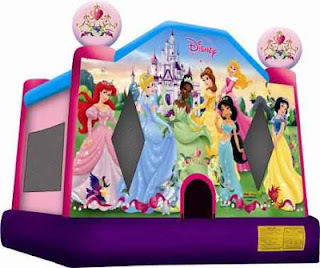 Partyzone have a great range of Disney Princess Party Supplies - Cinderella, Tinkerbell, Ariel & more, plus gorgeous coordinating accessories. Paper Eskimo Party Ware Range look great teamed with a hint of theme, such as themed plates or napkins. 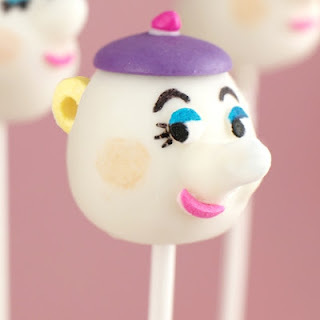 Available from Piece of Cake Parties & Celebrations. 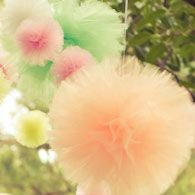 Pom Pom Princess make gorgeous tulle and tissue paper pom poms perfect to decorate a princess party! 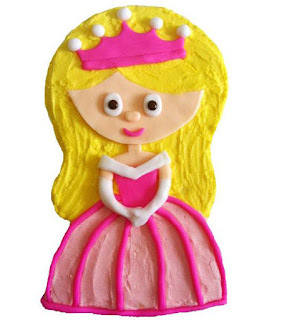 Fantasy Kids Parties have these fun comb & hair accessory kits perfect for party bag favours. 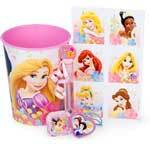 They have other great items such as Disney Princess skipping ropes & bubbles. Fairy Cool Parties in Melbourne can provide Disney Princess Party Hosts, here is just a few of the Princesses available. You can find similar services in other states. Disney Princess Bouncy Castle from Jump Mates in Perth. You can find similar services in other states. 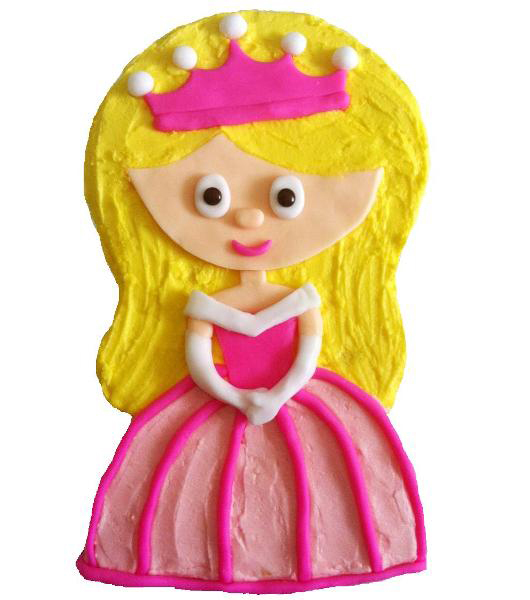 Cake 2 the Rescue have awesome DIY cake kits such as this cute Princess. Check out the other great styles available. 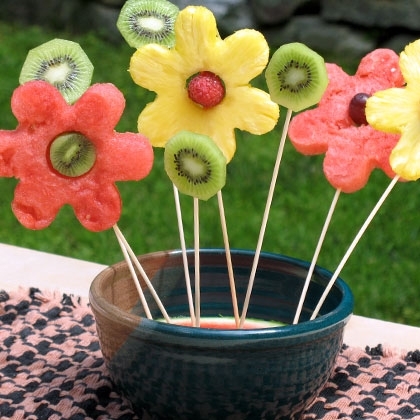 Themed food or desserts is such a fun way to incorporate your theme. Fun, fruit flower bouquet - how to guide from Spoonful. 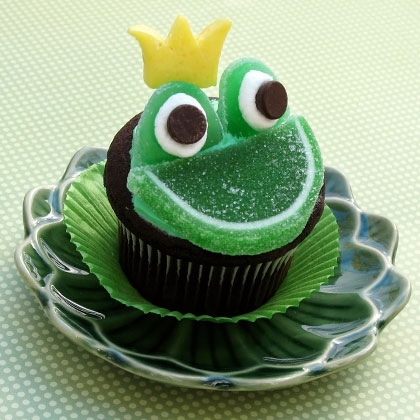 Frog Prince Cupcakes, how cute! How to guide from Spoonful. Delightful! Mrs Potts cake pops. How to guide from Spoonful.